Looking for Some Mysteries to Read? In The Mood For A Short Story? A kind heart is a dangerous thing to possess in the raw, power hungry, bubbling cauldron known as Silicon Valley. Discover, as beautiful Camille Baptiste finds out the truth. All she ever wanted was to be loved. Cierra Cantrell has had little experience with men after a painful experience in her life left her too insecure to discover and free the passionate woman within. The Proposition ~ Veil of Deception By J. A. Jackson Free On Smashwords! The Proposition is a story of lost love, second chances, and forgiveness. Take a wild adventure and explore the world of Janeshia James. Prepare to lose yourself in a fascinating world of romance, intrigue and sultry secrets, a world of decadence, adventure and excitement, a world you’ll never want to leave! Enter the world of Eve Lafoy- a world filled with decadent parties, sultry encounters, and a fabulous nightlife. A world inhabited by jealousy and betrayal. Ever want to read one of my novels, but you couldn't afford it? Now you can! I'm holding an end of year book sale on Smashwords. Every one of my many, many books is 50% off from December 25th through January 22nd! 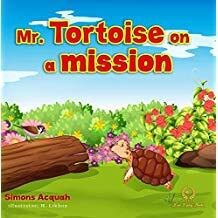 A beautiful and inspiring children’s book. Two 5 Star reviews of my book, "The City Heroes" on Amazon! Very Different Kind of Book! Really Enjoyed it! A thoroughly entertaining glimpse into life in Provence. 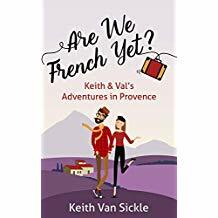 I absolutely loved Keith Van Sickle’s first book ‘One Sip at a Time,’ and so was delighted to discover this new release. 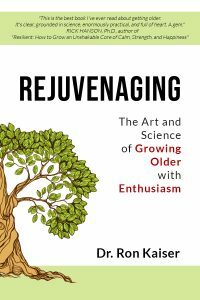 "The Literary World Of Boulware Enterprises & Publications"
Embrace rejuvenaging, and let the author unlock your doors to a better future, whatever age you are! 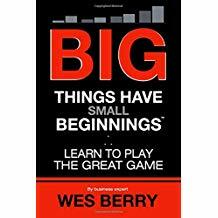 A practical and informative guide on how to succeed in business. 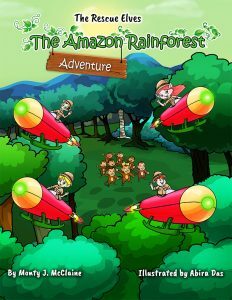 A wonderful story bringing the plight of the Amazon Rainforest and its inhabitants to the attention of children.